This holiday season, delivering gifts to your friends, colleagues and loved ones is now becoming more easier as WeeXpress App is set to be your friendly companion in gift-giving. 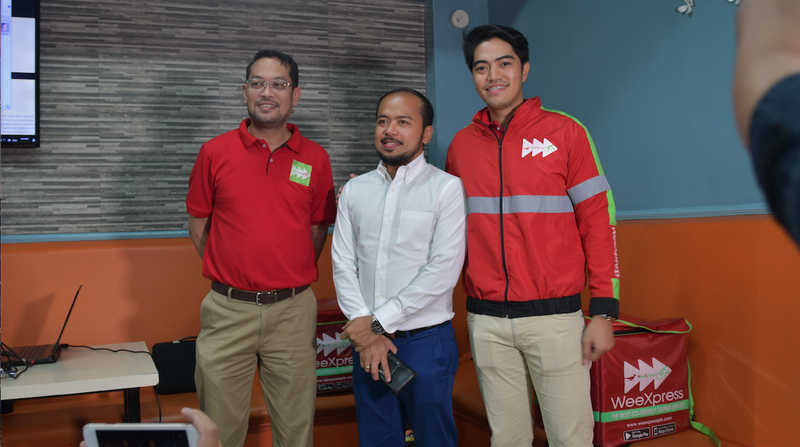 WeeXpress, a trusted, Filipino made service and mobile application aims to fulfill customers' everyday delivery needs with their courier and delivery services all over Metro Manila. 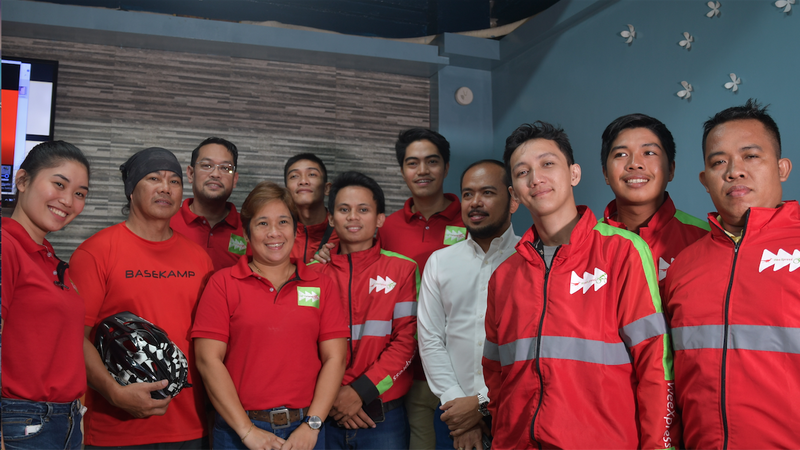 The company's vision is to become the Philippines' most efficient delivery app, leading in eco-friendliness through their efforts to promote environment-friendly services with couriers making use of bicycles and motorcycles on deliveries. The app is proudly made by Filipino developers dedicated to giving the Philippines a more efficient way of transporting documents, parcels, and packed food. 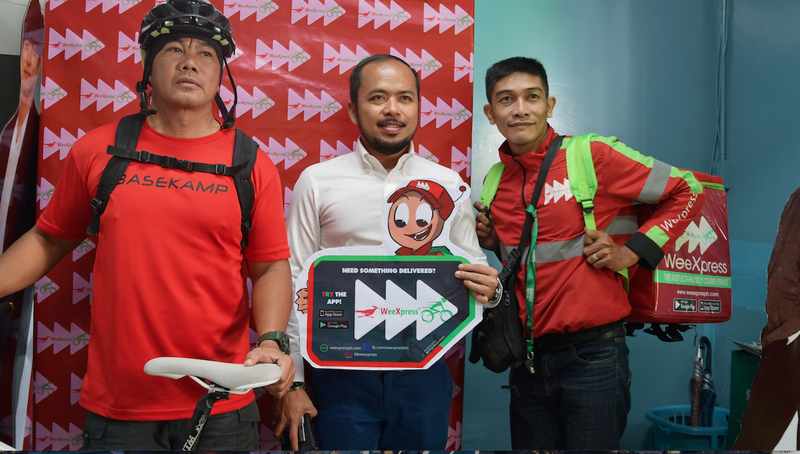 At the same time, it aims to solve a portion of the Philippines’ societal issues by providing jobs to the unemployed who are willing to make deliveries on bicycles and motors, given that they have the required government clearances. You can download the WeeXpress App on Google Play (for Android users) or AppStore (for IOS users) and follow the four-step delivery procedure. With their guaranteed same day (eight-hour guaranteed delivery), it's sure to make your parcels and documents just right in time of your need. 3. Track your parcel through our app. You'll get notified once the receiver gets the item. The base rate is at (50) pesos for the roadside pick up and (60) pesos for the door to door deliveries within the first three kilometers. Succeeding distance would be charged (12) pesos per kilometer. 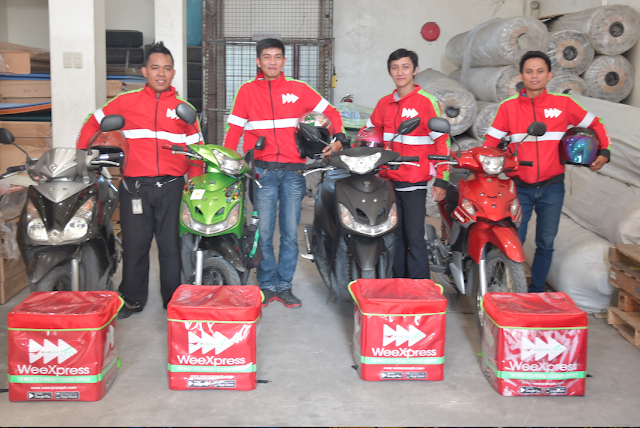 WeeXpress gives money back guarantee for all deliveries in Metro Manila, giving satisfaction to its clients. The said policy guarantees payment refund for all deliveries that exceeds more than 8 hours from the time of pick-up to delivery. 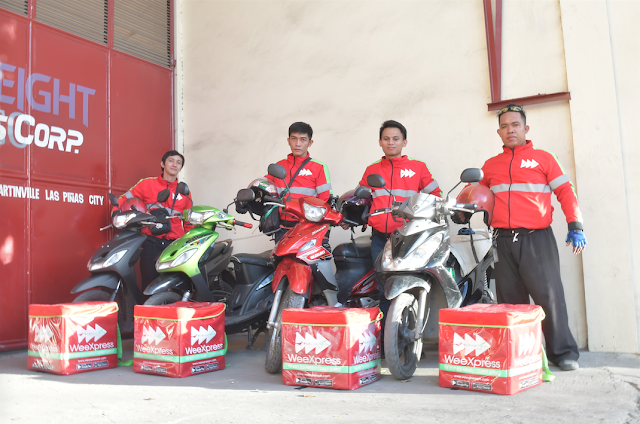 WeeXpress is created by a group of logistics minds with vast experience on shipping and transportation and knows deeply the complete cycle of end to end deliveries. For every delivery, WeeXpress donates (2) pesos to the My Superhero Friends Foundation Inc.
Michael Maranan who is a biker himself founded the WeeXpress with the aim to make logistics services affordable and eco-friendly. “We are the first logistic services courier to push bicycles as alternative mode of transporting parcels and deliveries in the Philippines. We want this to be the mainstream mode of transporting small goods here in our country due to its pro-environment advantages, Maranan claims.